Dade 305.623.0058 • Broward 954.921.6605 | we serve all south florida for the past 25 years | call us and create the best party of your life! 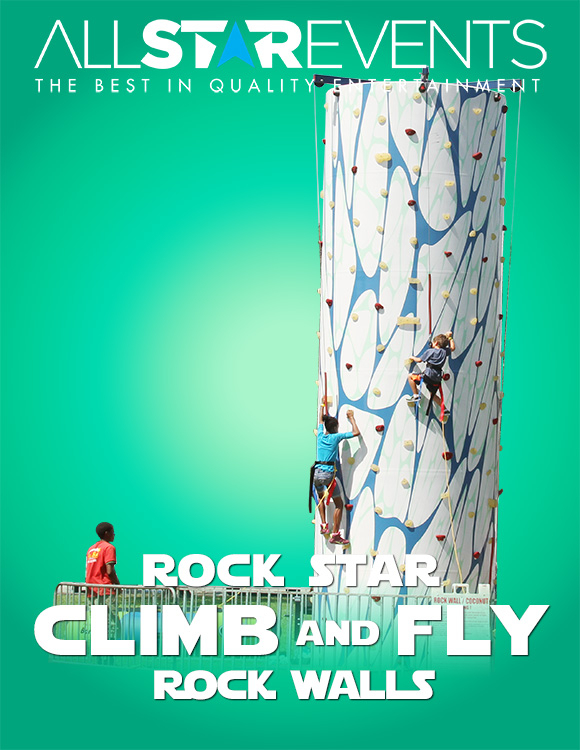 Light up your next event with this unique LED rock wall and bungee fly! Lights up and down the 40+ foot wall make climbing fun and exciting day or night. Also includes the 2 station bungee for guests who want to jump on the trampoline and soar to great heights. Both thrilling items come with safety harnesses and trained attendee. 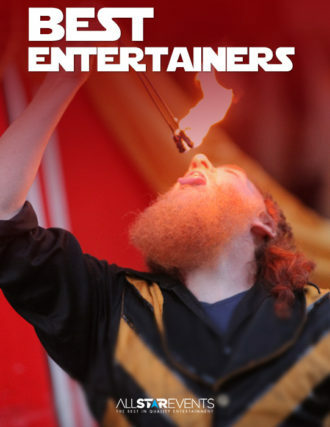 Great for guests of all ages looking for a challenge and non-stop thrill. 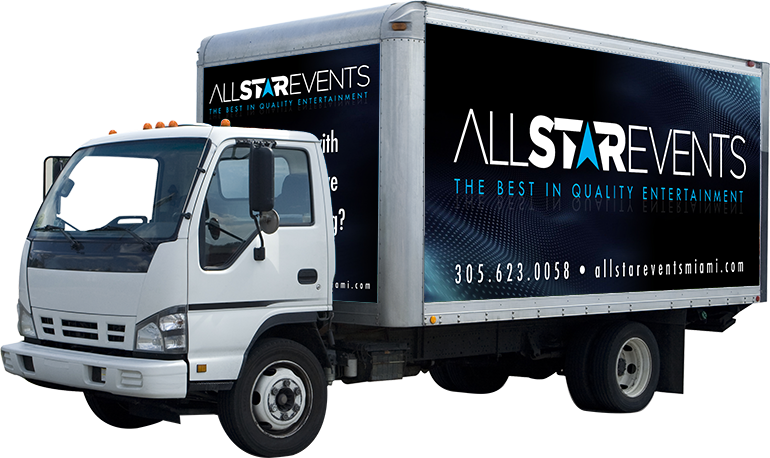 All Star Events has been a leader in the South Florida entertainment industry for over 30 years. We offer the largest selection of rides and inflatables, performers, fun foods, and more. We are licensed, insured, and your one-stop-shop for an unforgettable event. Let one of our experienced event professionals help plan an event your guests will never forget!